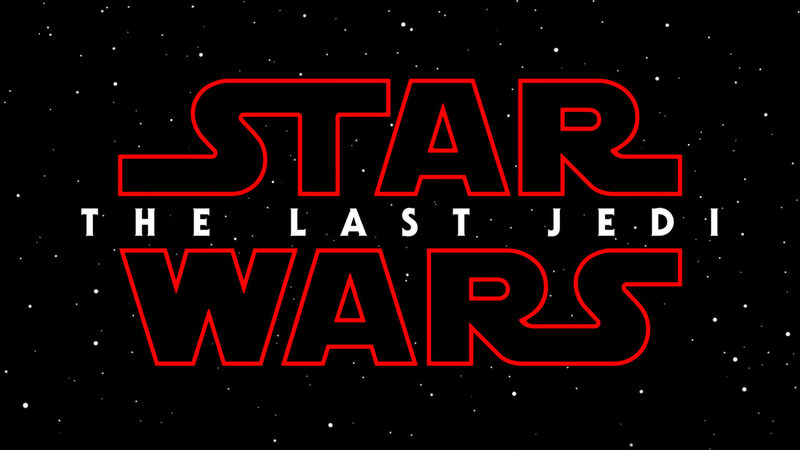 The Last Jedi writer and director Rian Johnson confirmed the news, tweeting that he was relieved and excited to be finally sharing the news with the public. While we’re seriously excited about the title, we’re very nervous for our beloved Luke Skywalker. With Han Solo dying in The Force Awakens and the death of Carrie Fisher, who played our feminist icon General Leia Organa, we’re already bracing ourselves for way more Jedi heartbreak. We still have another eleven months to speculate and theorize what the title actually means, as the film opens on December 15, 2017. While the cast has yet to speak out about the title, we’ll be glued to Mark Hamill’s Twitter and Instagram accounts, hoping he can reassure us that Luke lives!